By the 1950s traditional Dutch poultry breeders were facing increased competition from larger American companies. 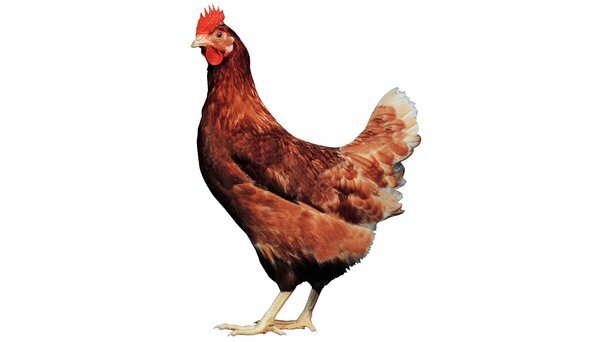 So in 1954 four family-owned layer breeding farms formed a new breeding company called Bovans Organisatie N.V. (Bovans Poultry Breeders). These hard-working, farming families were the Bongers, van Duijnhoven, van Lankveld and van der Linden (one Bo and three vans = Bovans). The founder of Bovans was Harry van Duijnhoven, and his wife Nora. The Bovans breeding centre was at Harry van Duijnhoven’s farm at Stevensbeek and their Bovans layers reflected the robust and hardworking ethics of the four families. The original Bovans logo, which is still in use, was designed by Harry van Duijnhoven’s brother. 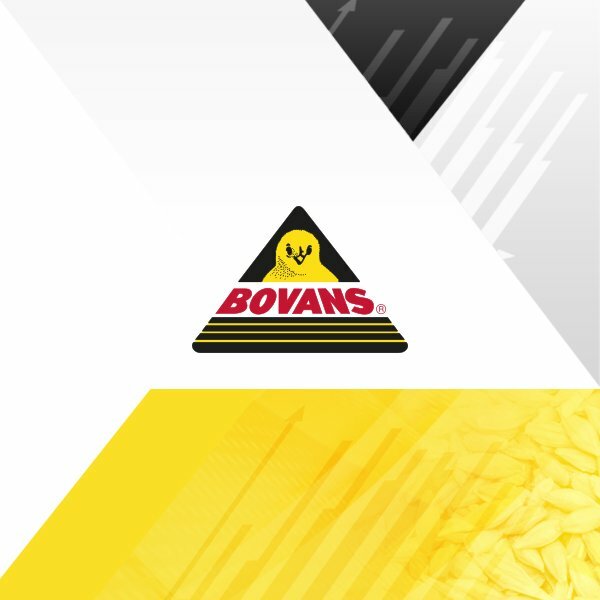 Bovans Poultry Breeders soon developed into a strong and successful breeder, selling its birds in Europe, the America’s, Africa and the Middle East. The result of a balanced breeding program, the Bovans Brown is a highly versatile and robust layer. A combination of high peak production, great laying persistency, and a flat egg weight curve ensures that the Bovans Brown produces high numbers of first quality dark brown eggs. Adaptable and easy to manage, the robustness of the Bovans Brown allows it to adjust well to different climates, management programs and housing systems.